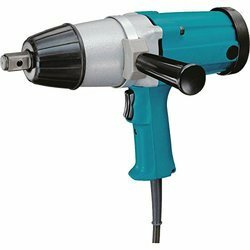 Our range of products include impact socket and electrical impact wrench. 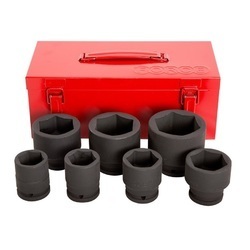 We are dealing with various type of Impact wrench sockets starting from 1/2" square drive to 1-1/2" square drive. Availabe in Inch. and mm sizes.